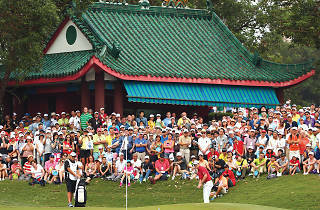 Catch the exciting golfing action at the prestigious UBS Hong Kong Open. 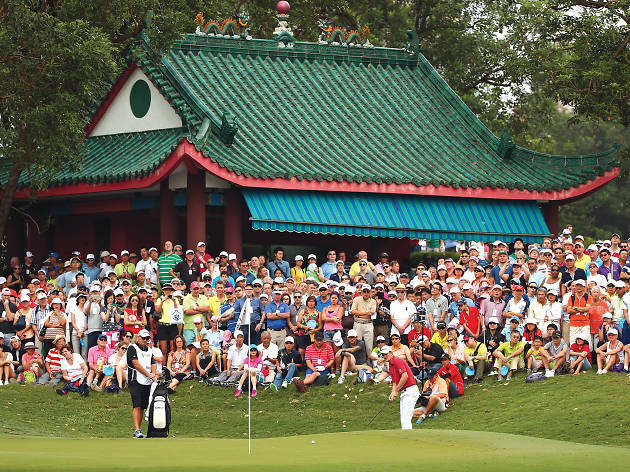 Hong Kong’s most prestigious golf tournament returns for its 58th edition at the historic Hong Kong Golf Club. Catch the action as world class golfers compete for the title. Previous winners include Rory Mcllroy, Colin Montgomerie and Justin Rose, the reigning champion. Fun and games run throughout the event to keep the kids entertained, while parents can wind down at the free concerts on Friday and Saturday evenings. It's also free for peeps under 21. Dont' miss out!